When Scouts turn 13 years of age they are allowed to participate in High Adventure outings and a specialized High Adventure Excursion. 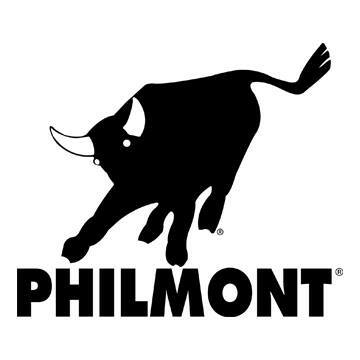 Every year we send Troop 4077 to Philmont, Sea Base or other Excursions. Troop 4077 also creates High Adventure opportunities on specific camping excursions for the Scouts to learn, challenge and grow. The Florida National High Adventure Sea Base is a unique Scouting program that offers aquatics programs found nowhere else. Scouts can get choose between 15 different adventures out of four locations: two in the Florida Keys, one in the US Virgin Islands, and one in Marsh Harbour, Bahamas. Coral Reef Sailing, Sea Exploring Adventure, STEM Eco-Adventure, Scuba Adventure, Scuba Certification, and Live Aboard Scuba Adventure operate in the Florida Keys on Lower Matecumbe Key. On most of Troop 4077's excursions we offer our older Scouts the opportunity to plan a high adventure style camp. This ranges from backpacking further up old rag to longer hikes to zipline's or primitive camping.